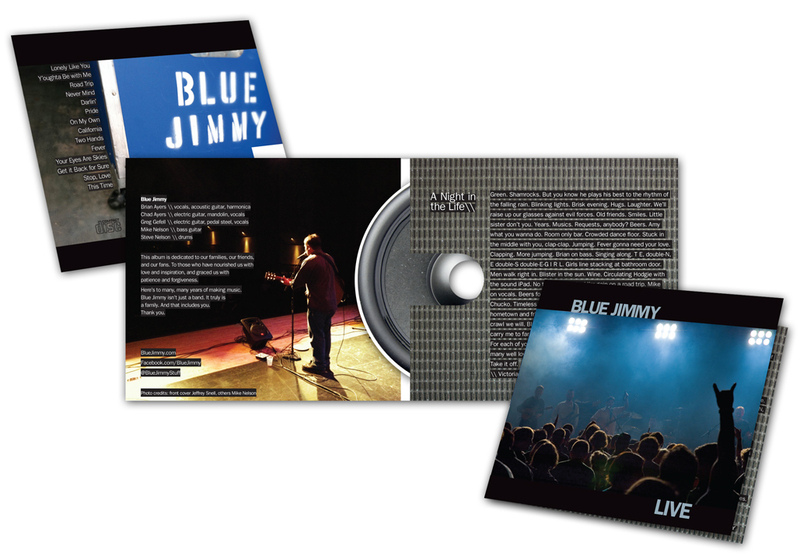 OK, so the word has been getting out there, and it’s true: The Blue Jimmy *Live* CD is finally here! Pulling together a few year’s worth of recordings, mixing them, and mastering them has been a labor of love, and we can’t wait to share the CD with you. Get yer tunes! Play ’em LOUD!! !